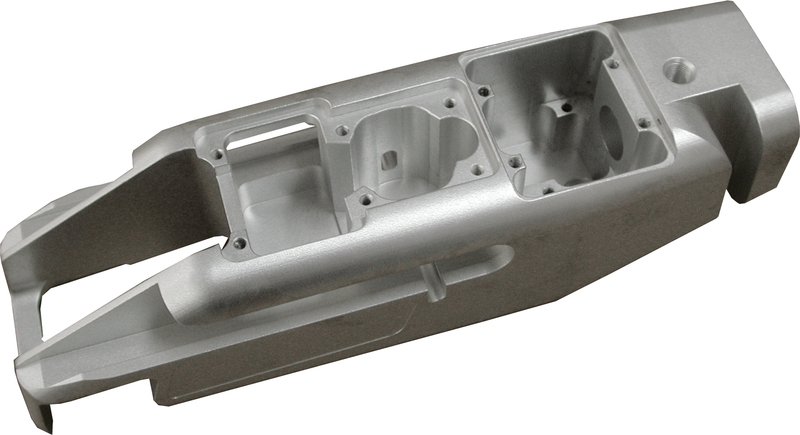 SISFLE specialises in the precision machining of medium and repetitive batches. Capable of processing materials such as aluminium, steel, titanium, Inconel, copper, bronze, i.e. all types of non-ferrous alloys for very demanding markets. Leak tests and other specific tests, heat and surface treatments, fully assembled mechanical sets.